It is unclear how bad the accident was and if the Chelsea star sustained any major injuries. 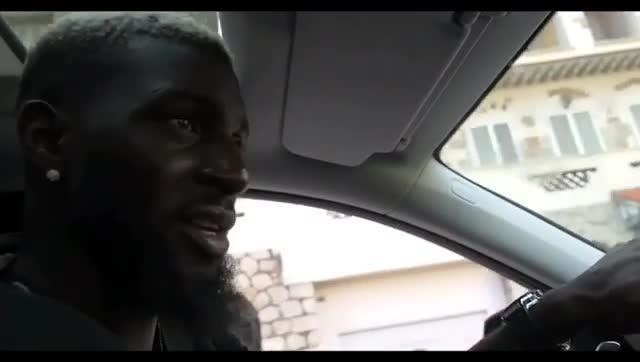 One of Chelsea's summer signing, Tiemoue Bakayoko has been involved in a car crash on his way home from training on Tuesday, The UK Sun reports. It is understood that the 23-year-old, who signed for the Blues from Monaco this summer, was driving along Blundel Lane near their Cobham facility at around 4.00pm when the incident happened. The Sun reports that Police were called to the scene this afternoon, but it is unclear how bad the accident was and if he sustained any major injuries.